Pancreatitis develops when the pancreas becomes inflamed and is unable to perform its functions of helping with digestion and regulating how your body processes sugar. The condition occurs when digestive enzymes inside the pancreas become activated and irritate pancreas cells. Conditions such as alcoholism, gallstones, smoking, high triglyceride levels in your blood, and a family history of the condition can all lead to pancreatitis. Acute pancreatitis can appear suddenly and go away without treatment. Repeated bouts of acute pancreatitis can lead to a chronic condition and the development of scar tissue that can decrease pancreas function. Pancreatitis can also cause serious complications such as pseudocysts (fluid and debris that collect in cyst-like pockets in your pancreas), infection, kidney failure, breathing problems, diabetes, malnutrition from digestion problems, and pancreatic cancer. 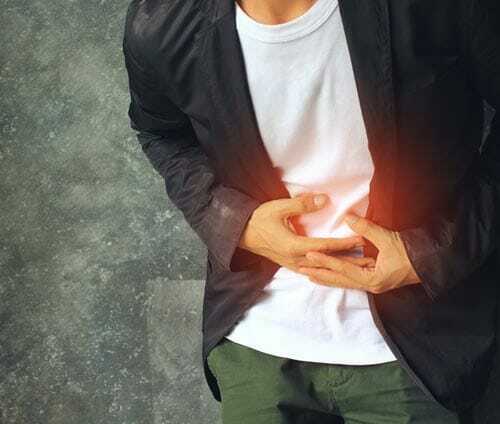 If you are experiencing severe or frequent symptoms of acute or chronic pancreatitis, schedule an appointment with Digestive Health Associates of Cheyenne. One of our providers will evaluate your condition, make a diagnosis, and talk with you about treatment options. How Do You Treat Pancreatitis? Diagnosing pancreatitis usually involves a combination of tests and procedures. We may use blood tests to look for elevated levels of pancreatic enzymes, stool tests to see how your digestive system is absorbing nutrients, and imaging tests to look for gallstones, inflammation, and other issues. Your provider may begin initial treatment by controlling inflammation and pain through fasting, pain medications, and IV fluids to help repair the pancreas. Once the pancreatitis has stabilized, we can treat the underlying cause of the condition, which could include procedures, surgery, or lifestyle changes. Our board-certified, experienced physicians at Digestive Health Associates of Cheyenne will provide you with the best diagnosis and treatment options for pancreatitis. Contact us today.